You’ve decided to use promotional products to keep your company name in front of your customers and prospects. It’s a great strategy. But now you’re wondering which products would be a good fit? We can help. 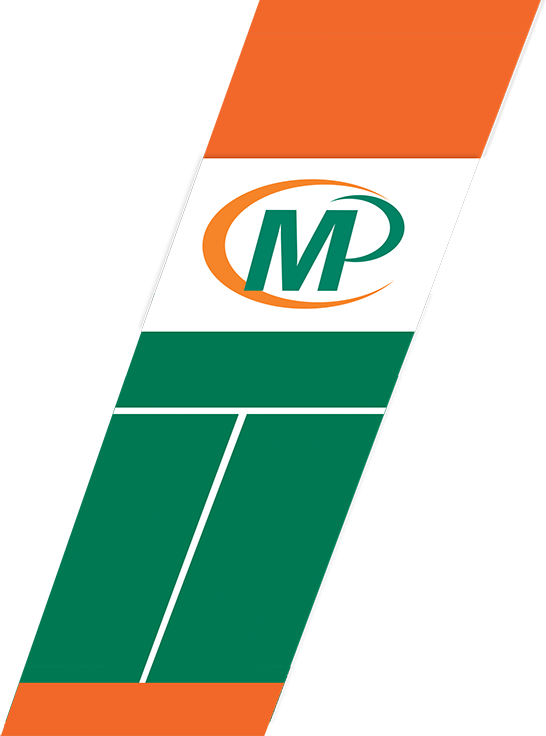 The Minuteman Press team are experts in helping our customers find the right promotional products for their needs. Where do you want to be in your customers’ lives? Determine the best way to get there. The first step in this process is for you to determine when the right moment is for your customers or prospects to have your business name and services show up in front of them. When is it most advantageous to you? We could put this question another way: Where are your customers at when you want them thinking about your business? Are they in their homes? At their computers? On the road? At their jobs? Give this question some thought and remember, be specific! Now that you know when and where you want your customers thinking about you, you need to determine how to get in front of them, and stay there. Think about which promotional items would fit nicely into that time and space? Is it a mouse pad next to a computer? Maybe it’s a magnet to go on the fridge? Or perhaps it’s a golf ball with your logo on it that is used out on the course? 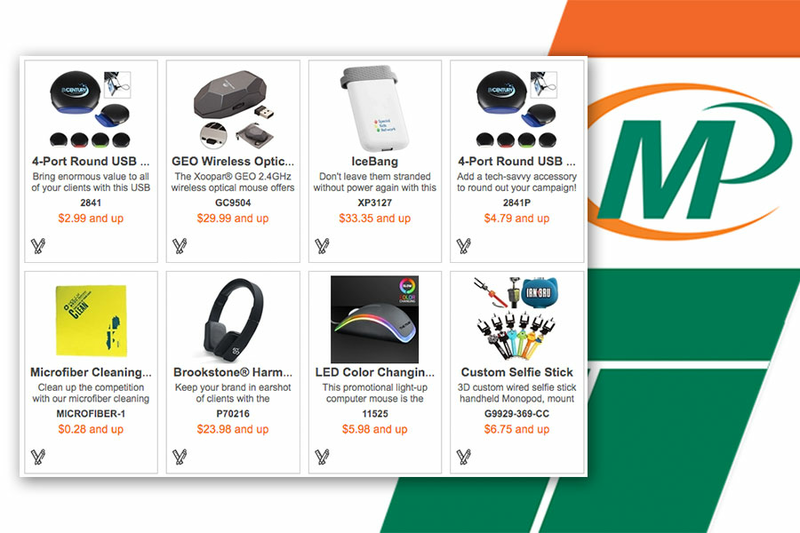 Minuteman Press has a website full of promotional product choices. The site is a window into the world of promotional product manufacturers. Simply type a key term into the search box on the middle of the page to see thousands of product ideas that could work for your business. Now that you’re beginning to settle on a product idea, don’t make the mistake of skimping! Having your logo on a high quality item sends a clear, positive message about your company. But if it is on a piece of junk, the message is very different. Low quality items wear out quickly or get thrown away before they’re ever used. Your customers or prospects will get the impression that you don’t care enough to give something of value. When your goal is to get your logo into an important space, stay there and leave a positive impression, you are always better off erring on the side of quality! If it’s a question between a full-color item or black-and-white, always choose full color! You want to stand out and be noticed! Full-color is always your best bet. Our customers are primarily businesses and organizations. They order and use our products when they are sitting in their offices at their desks. So how could we get into their office space and stay there? We came up with wall calendars. But these wouldn’t be generic, utilitarian, black-and-white calendars. Instead, we made them spiral bound, glossy, with striking high-quality, full-color photos of U.S. National Parks. Our customers love them! In fact, we see them hanging in offices when we make deliveries around the Cincinnati area. When they need our printing services, our logo and contact information is right there! A well-known Cincinnati plumber decided they wanted to be in their customers’ homes, specifically, their kitchens. We helped them out with high-quality Bag Clips. These are the springy clips you use to keep bags of chips and snacks fresh. The clips were full color and included their logo, website and phone number. These were really sturdy plastic, and were not likely to crack or break. Each clip also had a magnet on the back so it could be stuck on the fridge when it was not in use. That way, the clip, with our customer’s contact information, would hang around and look good for a long time. A Clermont County insurance company was looking for a way to engage with Seniors who needed to sign up for Medicare plans. Their strategy was to be visible when their prospects took their medications. So they came up with the idea of putting their logo, and contact information on a 7-day pill box. That way, their company name would be in front of those folks everyday!